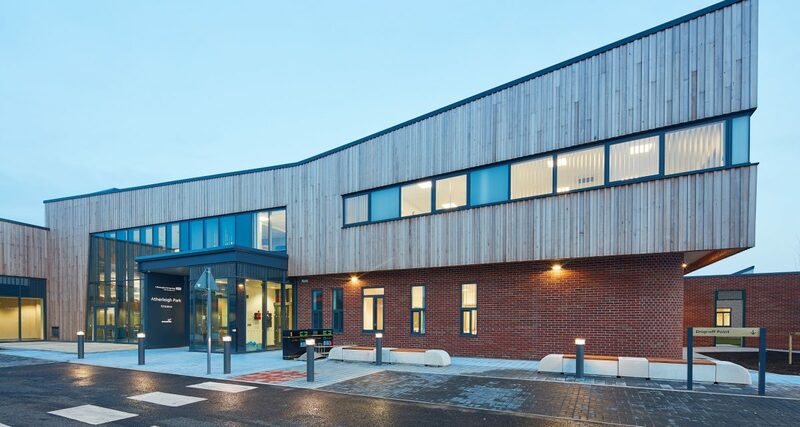 The Atherleigh Park development, for 5 Boroughs Partnership NHS Trust, is a new Mental Health unit located on Atherleigh Way in Leigh. The unit provides high quality inpatient services for adults with mental health problems, as well as patients with dementia and memory conditions. DSSR responsible for full M&E design duties.